Regency era is a very interesting time in history. A very elegant time of Empire dresses and so forth. I’m going for a 12,000 novella on all this. Made a Pinterest set of pretty pictures for the costumes! My MC will be named Isabel. She is a young painter of the time, wants to be — but her mother has threatened to marry her off to a rich Squire who has a penchant for eating wormy Stilton. It’s not gonna happen! 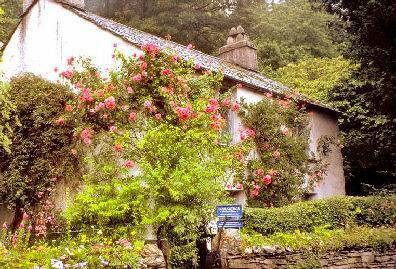 Poets of the time were Wordsworth and he lived at Dove Cottage. Perhaps she’d seen him or Coleridge as they went about walking in the Romantic era. Romance has a happy ending. In this case the story will! Although it is very difficult to write love without pathos? However this story will have a strong feminist theme. My main character will marry who she chooses! In those times they kept these very romantic lockets! — a Lover’s eye — you can see one at the Pinterest link above. Posted in literary fiction, love. Tagged "The Locket" a novella, romance, writing.